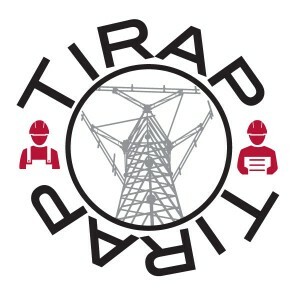 The Telecommunications Industry Registered Apprenticeship Program (TIRAP) is guided by an Executive Board with the support of industry and government advisers. The Wireless Infrastructure Association (WIA) is the National Sponsor of TIRAP. Learn more about the Executive Board and Advisors. For more information on TIRAP, our work and our goals of 1) improving safety; 2) enhancing quality; 3) providing opportunities, please contact us.